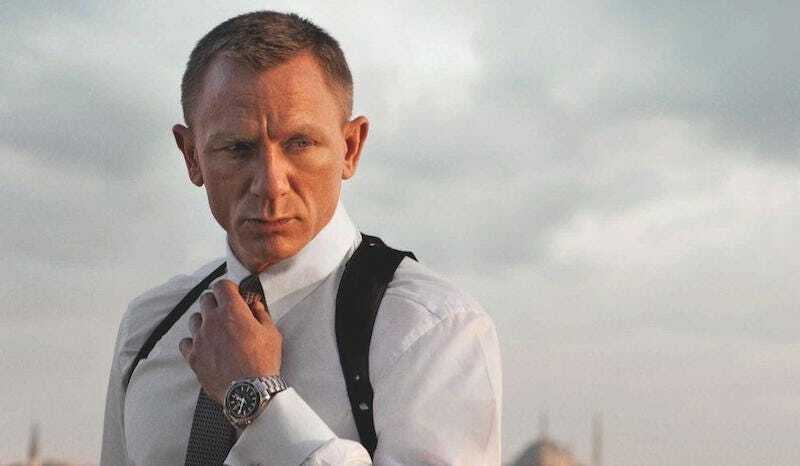 One of the least crazy rumors about The Force Awakens was that somehow, James Bond actor Daniel Craig had filmed a cameo. Now we know it’s true, and who he played, so more spoilers for The Force Awakens! Also Daniel Craig, guess.